Home / cats / Different cats / sequel: How nice to have one of these cats !?! Russian blues are named for their distinctively beautiful “blue” color. These stunners will set you back $400 to $2,000, but owners swear they’re worth it. 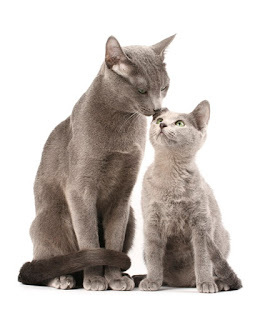 These cats get along well with other pets and children, making them a popular family pet. 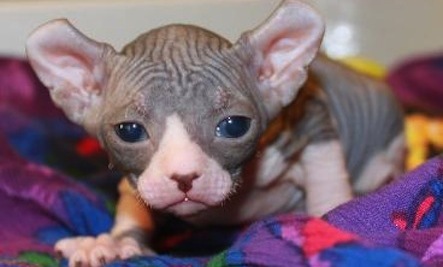 As you can probably tell, the Elf cat is a mix of the Sphynx and American curl. It features the Sphynx’s hairless coat and the American curl’s unique ears. These cats are quite rare, which contributes to their hefty price tag of $2,000.